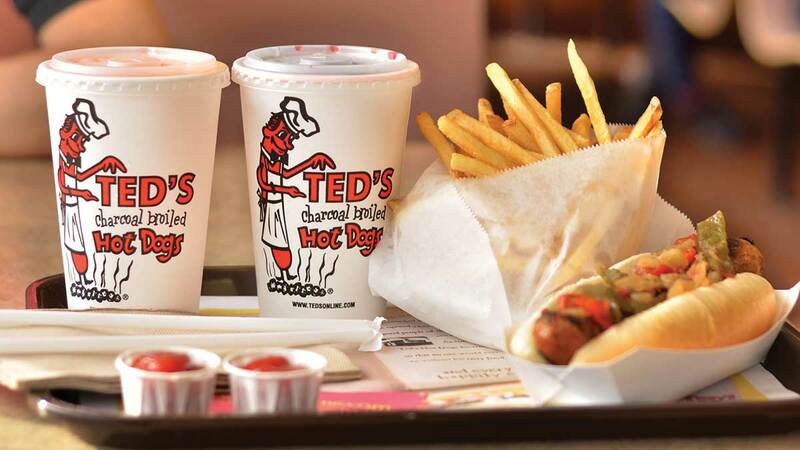 Once spring rolls around and the temperature hits at least 50, Buffalonians are more than ready to bust out the shorts and find the nearest hot dog stand – and even more likely in the summer. 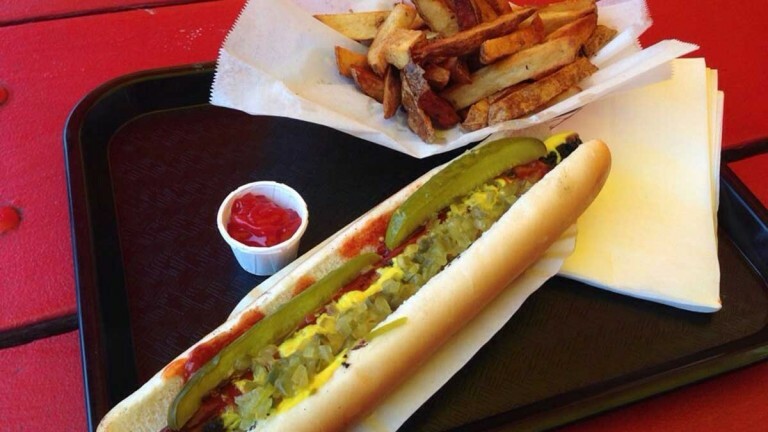 Western New York has a pretty large population of hot dog restaurants that offer a variety of experiences and options. Some are open all year long, but many are seasonal, prompting Buffalonians to eagerly wait for the first signs of spring. Below we have showcased our picks for the best five hot dog restaurants (and, in one case, food truck) in the 716. 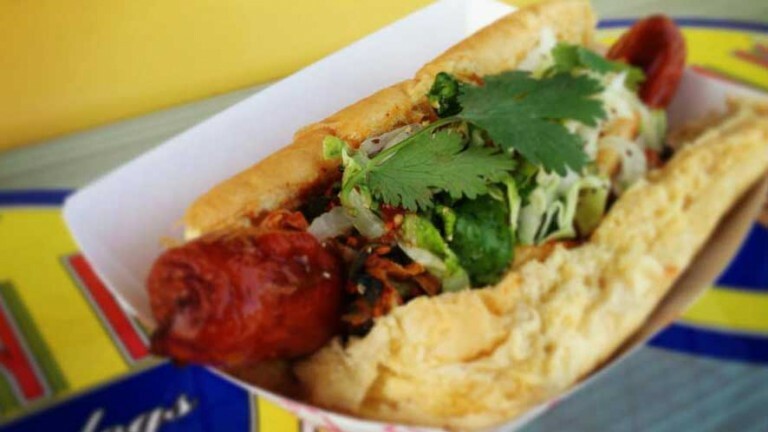 While Sahlen’s is still king as far as hot dog sourcing goes, a few of our picks offer some alternate dog choices as well as some unique toppings that are sure to please both picky eaters as well as the most seasoned foodies.